Broc’s Buttery Coconut is named after our youngest son Broc! This flavor is mellow and yet bold at the same time. This reminds us or our little man, as he is the calm in our family, however don’t let him fool you he is just a tough as his siblings! 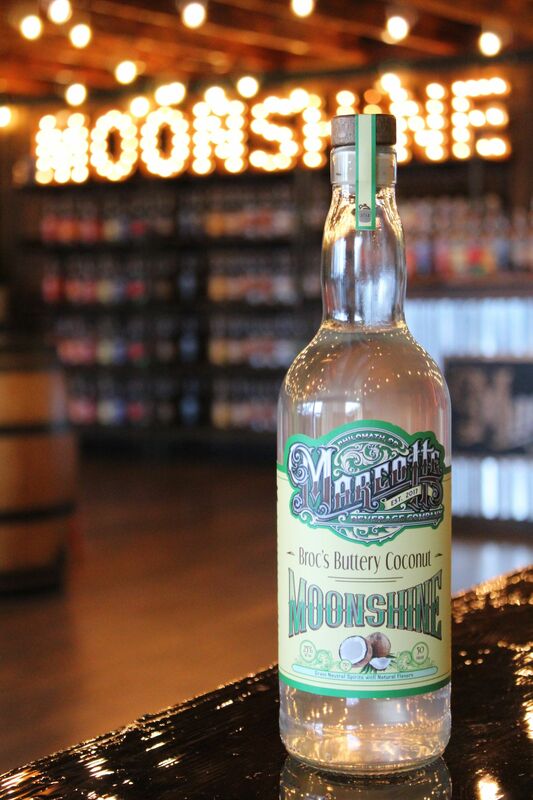 This coconut will enhance all of your favorite beverages, the sweet coco-nutty flavor is one that almost everyone will enjoy! Broc’s Buttery Coconut has an amazing coconut flavor, the buttery deliciousness dances on your tongue. It’s light and refreshing, perfect for taking you to a beach in your dreams!